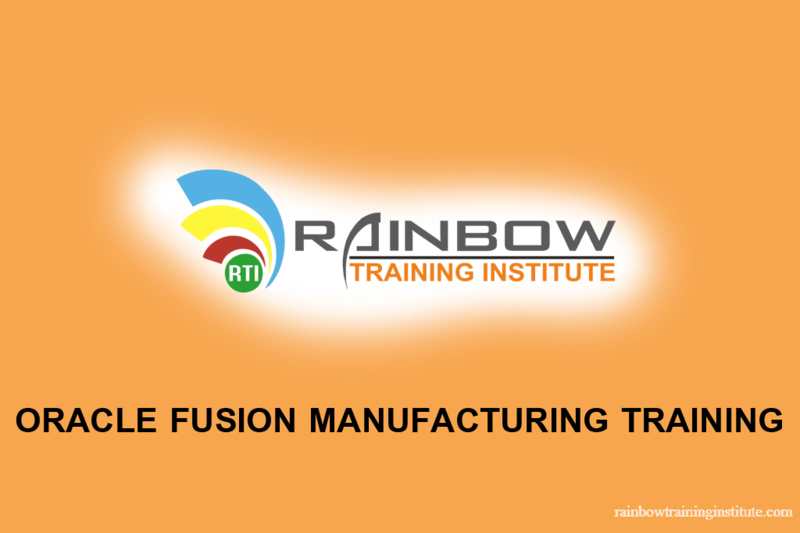 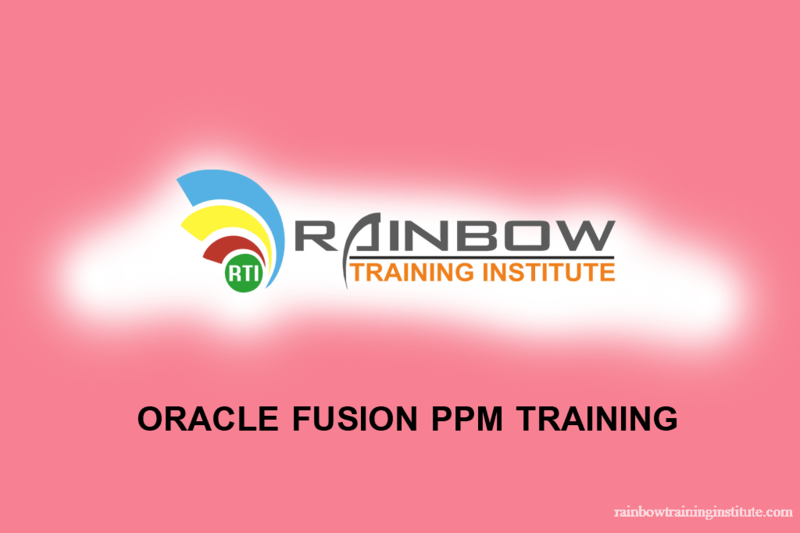 Oracle Fusion Functional Training | Rainbow Training Institute Rainbow Training is best corporate level training for Oracle Fusion Functional Training .Here we are offering oracle fusion Functional training across global. 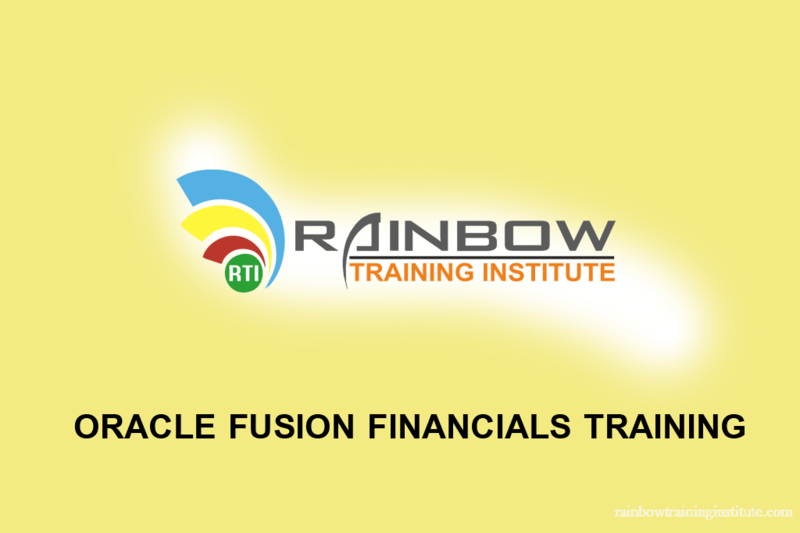 Call us for more information about Oracle Fusion Functional training. 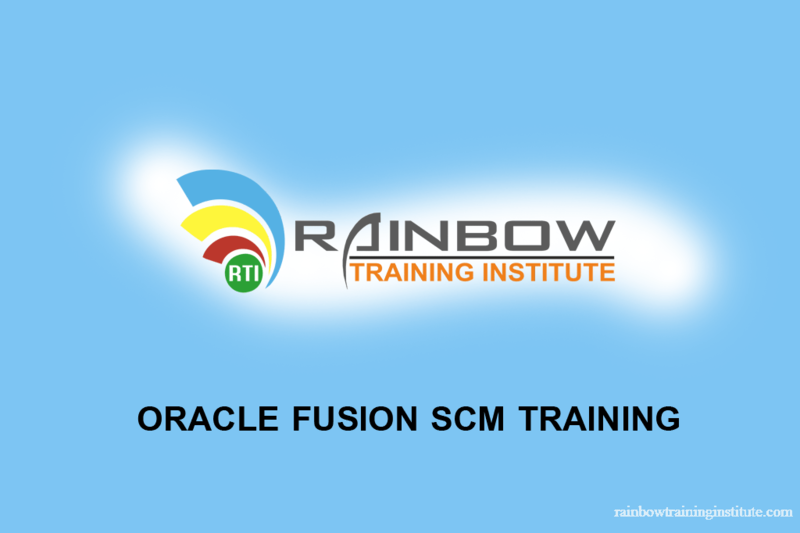 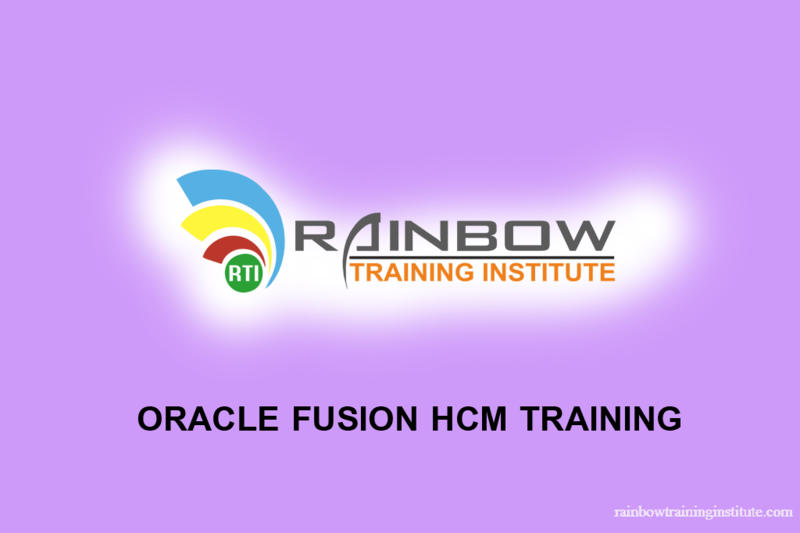 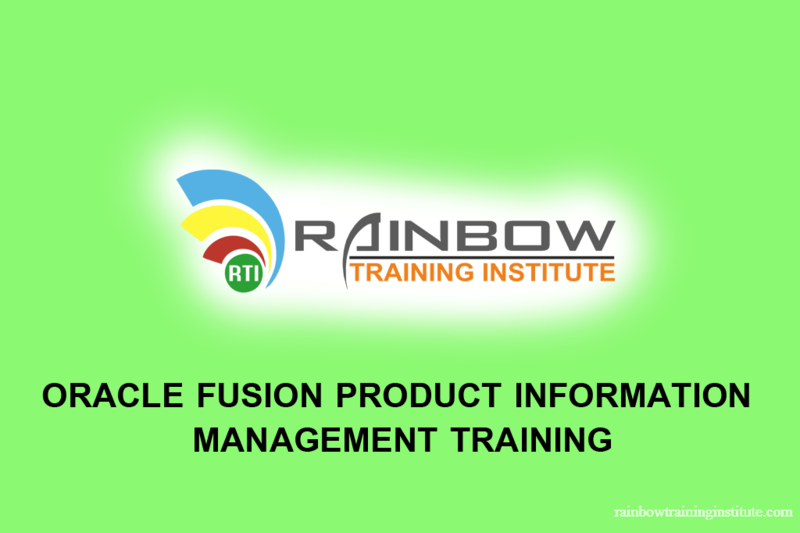 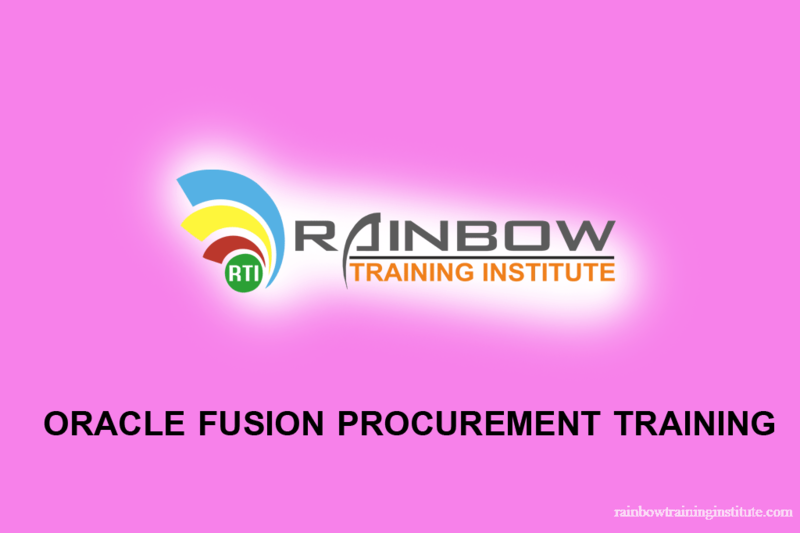 Rainbow Training is best corporate level training for Oracle Fusion Functional Training .Here we are offering oracle fusion Functional 'HCM,Financials,SCM,PPM,CRM' training across global.